Iowa Interstate Railroad with 286,000 lb access to Chicago, IL and Council Bluffs, IA. The IAIS interconnects with Class I railroads to move our finished products both east and west, wherever the best value is located. Northern Natural Gas maintains a major interstate pipeline just 3 miles north of the site with available capacity. We constructed and own a 6” pipeline to connect the site to natural gas. Atlantic Municipal Utilities possesses a 69kV line into the site and constructed a new substation to serve our electricity needs. The site has 8 water wells installed that supply water to the plant for its process needs. The site and project is unique in that we have an agreement with the City of Atlantic that provides all water that it currently discharges into the East Nishnabotna River from its mechanical wastewater treatment plant to our site. This water source will be recycled and provide non-contact water to the plant for its cooling needs. The City of Atlantic is a strong partner and an important component of the overall project. Cass County paved more than 2 miles of gravel roads and paid for the installation of the gray water pipe to connect the city treatment plant and our site. Cass County, a key partner and critical contributor to the project, leveraged the future property tax payments that Elite Octane will make to the county to make these investments and make the site viable. 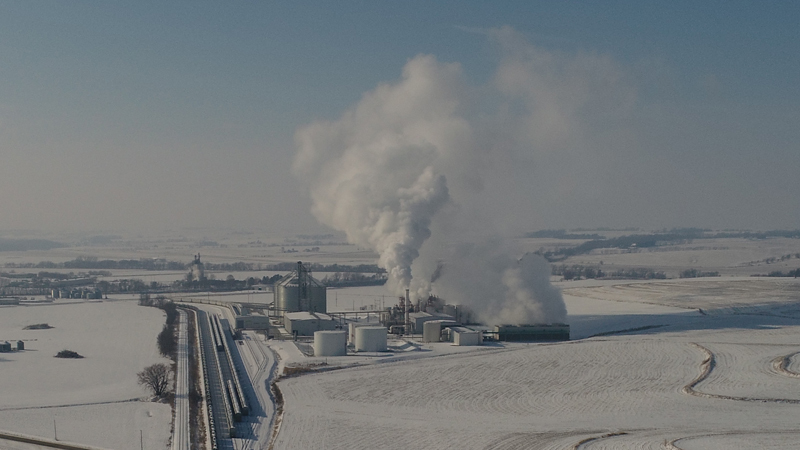 Previous entrepreneurs that saw the benefits an ethanol plant could bring to Cass County built infrastructure during 2006 to 2008. The site included previously constructed fermenter foundations, process tank foundations, energy center foundations, dry distillers grain storage building, administration building, much of the grading and drainage features and eight water wells.